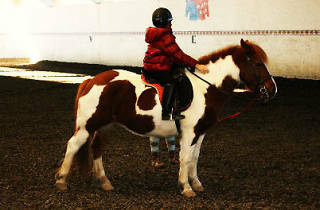 This family-friendly riding club offers training for all ages and levels. 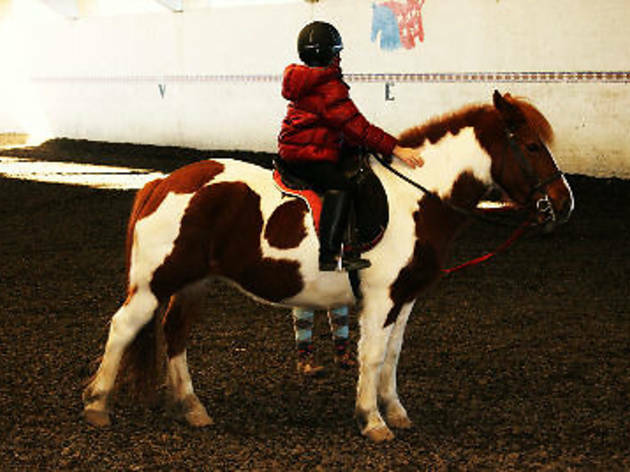 From a pony ride that will delight the youngest to show jumping and dressage, Las Palomas can teach you everything you need to know about horses in its indoor and outdoor pens, grazing fields, social club and terrace bar. Tue-Fri 5pm-8pm; Sat-Sun 10am-2pm and 5pm-7pm.